The U.S. dollar fell on Friday. Investing.com – The euro remained higher on Friday, as the U.S. dollar fell and trade concerns lingered. EUR/USD rose 0.26% to 1.1633 as of 11:24 AM ET (15:24 GMT) after French and German business activity in June came in higher than expected, easing concerns of a slowdown in the eurozone. The pound was also higher, with GBP/USD rising 0.20% to 1.3268. The U.S. dollar index, which measures the greenback’s strength against a basket of six major currencies, was down 0.19% to 94.36. The tariffs have added to tensions as investors fear an outright global trade war between the U.S. and other major countries. 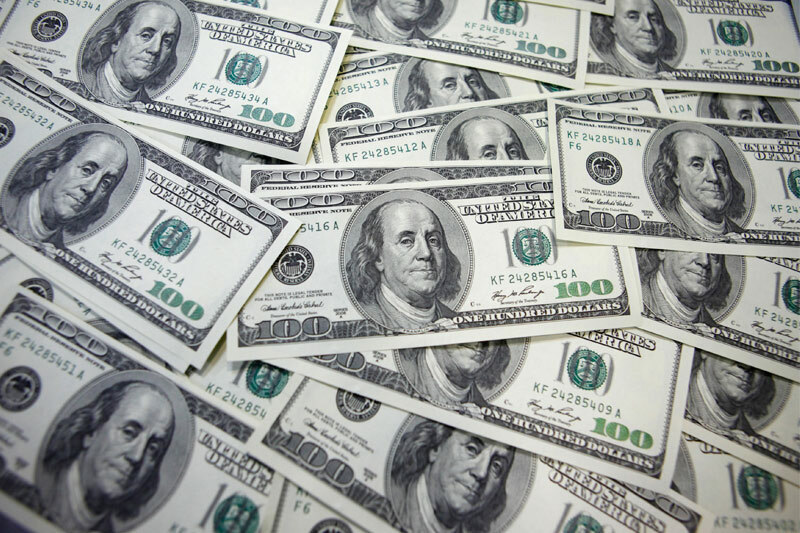 The dollar was lower against the safe-haven yen, with USD/JPY decreasing 0.07% to 109.91. In times of uncertainty, investors tend to invest in the Japanese yen, which is considered a safe asset during periods of risk aversion. Elsewhere, the Australian dollar was higher, with AUD/USD up 0.65% at 0.7425, while NZD/USD rose 0.39% to 0.6894. The loonie was lower against the greenback, with USD/CAD up 0.14% to 1.3333.